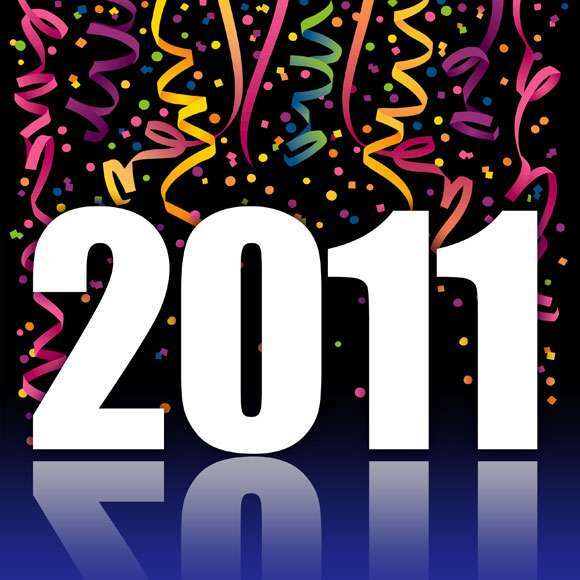 2011 is coming to a close...what will 2012 bring? Well, it looks like we are about to put 2011 behind us as we make a mad dash for the finish line. In a way, it is sad, given that the world is going to end next year. Okay, I don’t believe that Mayan calendar stuff either, but it makes for good conversation. It’s been a weird year to say the least. As you may know, we had an EF5 tornado tear through our town on May 22nd, taking with it 30% of the city, over 8,000 homes, and 163 lives. When the storm hit, we were very lucky and didn’t lose our home or any family members. That is not to say that we have not been affected. We have shed many tears with friends and church family that lost it all. As bad as it has been, so many good things have happened as a result of the storm. We have seen human kindness and generosity beyond anything we had ever experienced before. It also helped us realize, on a much deeper level, how important the people in our lives are. I have met many of you in person and some I have not had that opportunity, but either way, I feel our connection is important. Thank you for reading this year. I look forward to more conversations about this crazy industry. Remember, we’re all in this together and for that, I am truly thankful. Blessings to you and your family this holiday season! 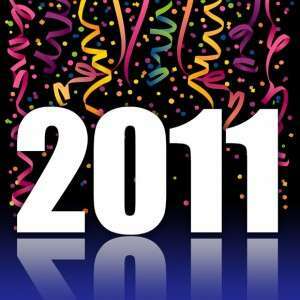 Here’s a look back at the eight most popular blogs from 2011. Which was your favorite? Tell me about it in the comments.